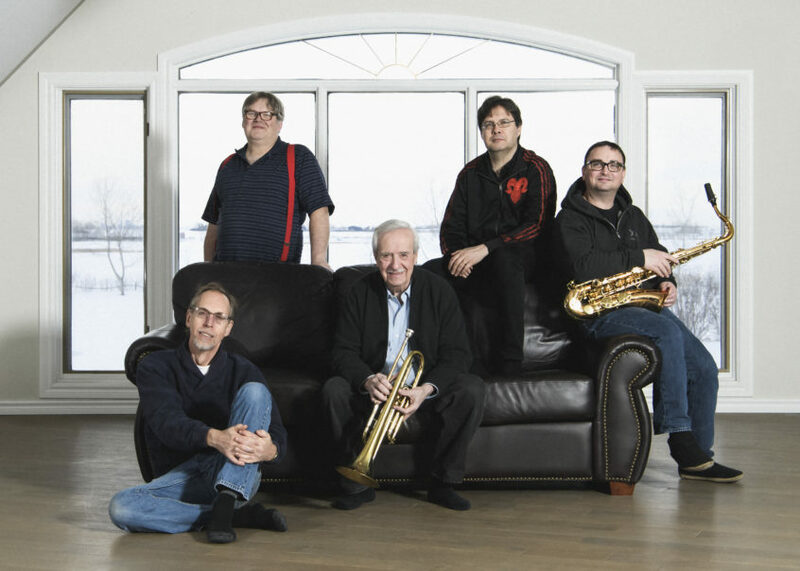 Al Muirhead has long been an iconic figure on the Canadian jazz scene. And the trumpeter, composer, arranger, sideman and recording artist has been making listeners take notice for longer than jazz fans might realize. Born in Regina in 1935, he was playing in the Regina Symphony and dance bands by age 12. Muirhead began to take notice of greats such as Dizzy Gillespie, Miles Davis, and Louis Armstrong. While Muirhead’s playing is infused with the indelible influence of the jazz giants, his flowing, melodic sound is his own — and has become influential in its own right. He unleashes melodies that are incredibly inventive and utterly timeless. Muirhead has worked with legends such as Diana Krall, Paul Anka, Rosemary Clooney, Frank Mills and Dizzy Gillespie. In recent years, Al has been honoured with the American Federation of Musician’s Citation Award and the Western Canadian Music Alliance’s Heritage Award for his mentorship and industry-building. He’s also earned the Saskatchewan Jazz Festival’s Special Recognition Award, a 2016 and 2017 YYC Music Award, a 2016 JUNO nomination, a 2017 Western Canadian Music Award nomination, and has charted #1 in Canada and #3 in the US. Al has been honoured with the American Federation of Musician’s Citation Award and the Western Canadian Music Alliance’s Heritage Award for his mentorship and industry-building. He’s also earned the Saskatchewan Jazz Festival’s Special Recognition Award, a 2016 and 2017 YYC Music Award, a 2016 JUNO nomination, a 2017 Western Canadian Music Award nomination, and has charted #1 in Canada and #3 in the US. Take Our SurveyYour Input Helps Us Out! The TD Niagara Jazz Festival celebrates music, life and art. Join us in Niagara-on-the-Lake and the surrounding Niagara Region for an incredible festival annually the final weekend in July.